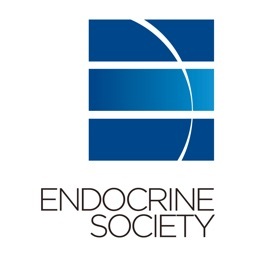 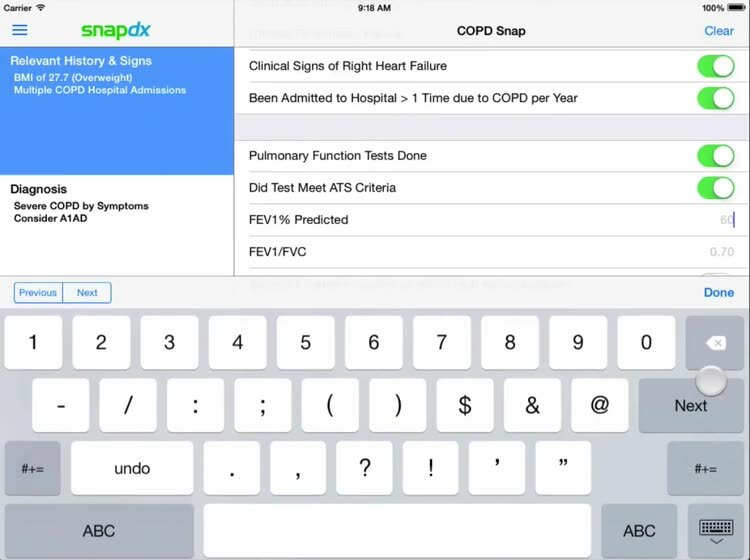 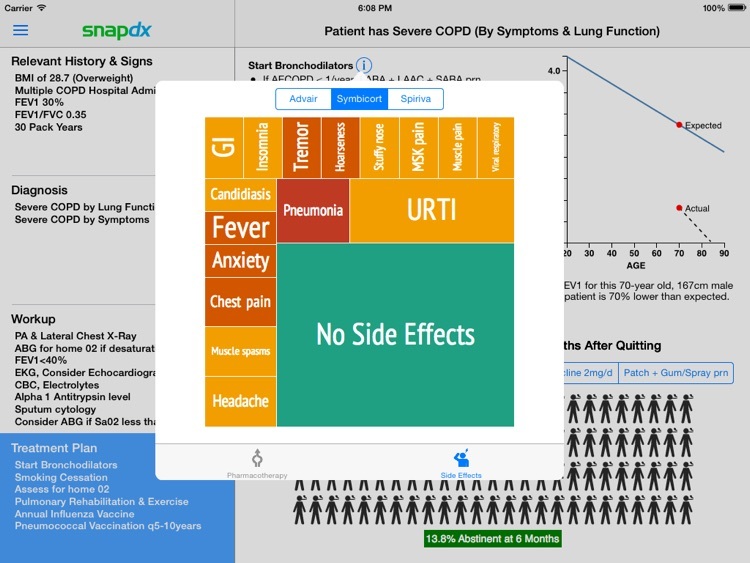 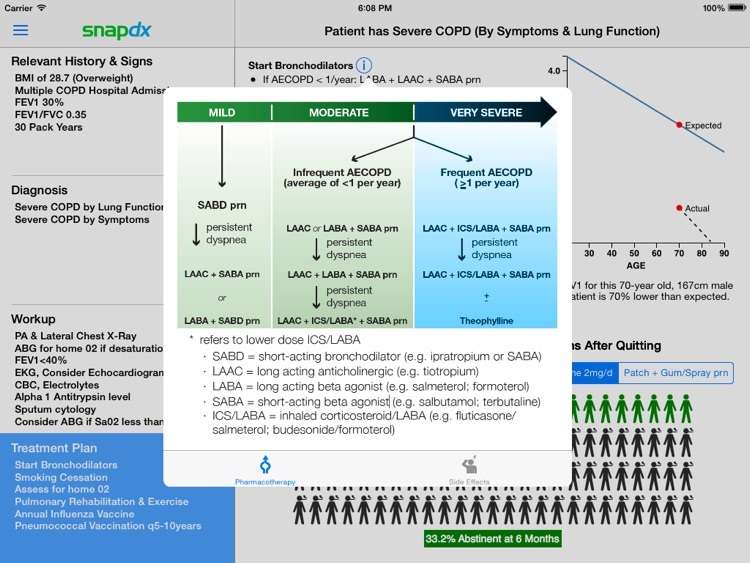 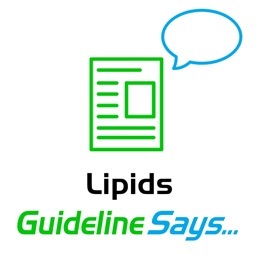 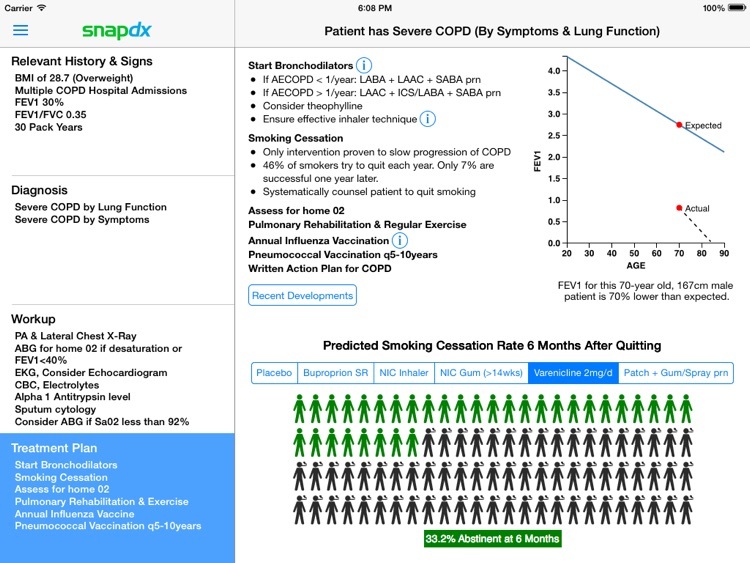 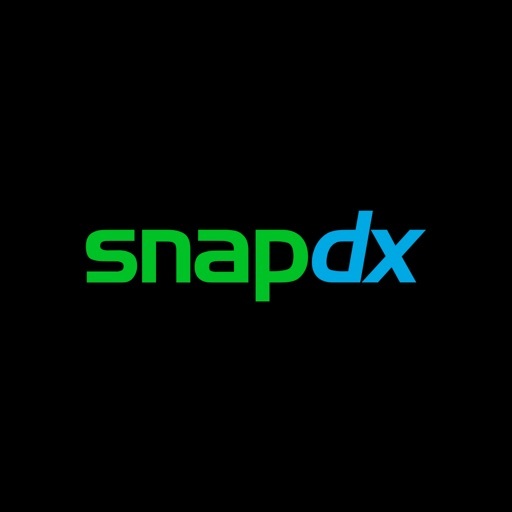 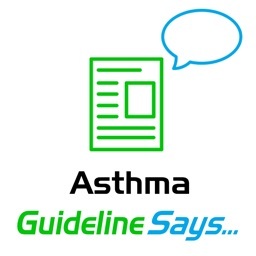 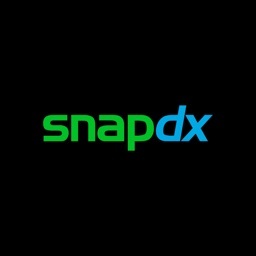 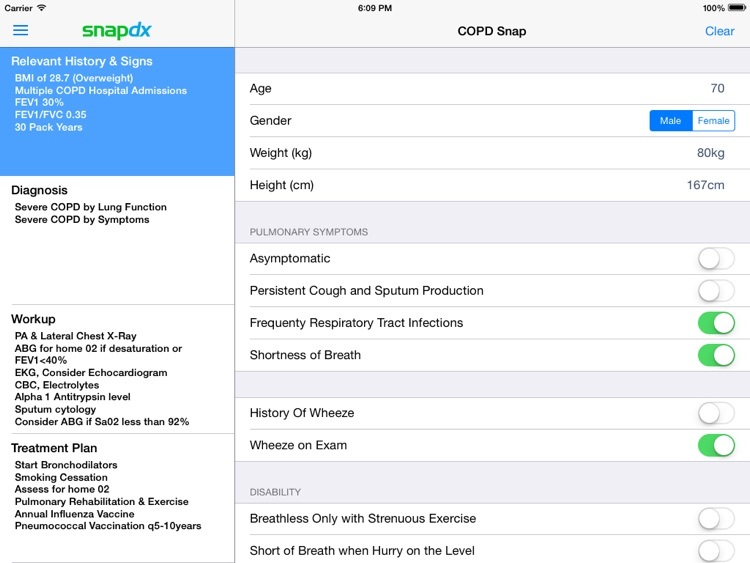 COPD Respiratory Clinical Practice Guidelines by SnapDx by Pixineers Inc.
*This app has been developed independently of any guidelines organization and although we've done our best to ensure accuracy, it may contain errors or omissions. 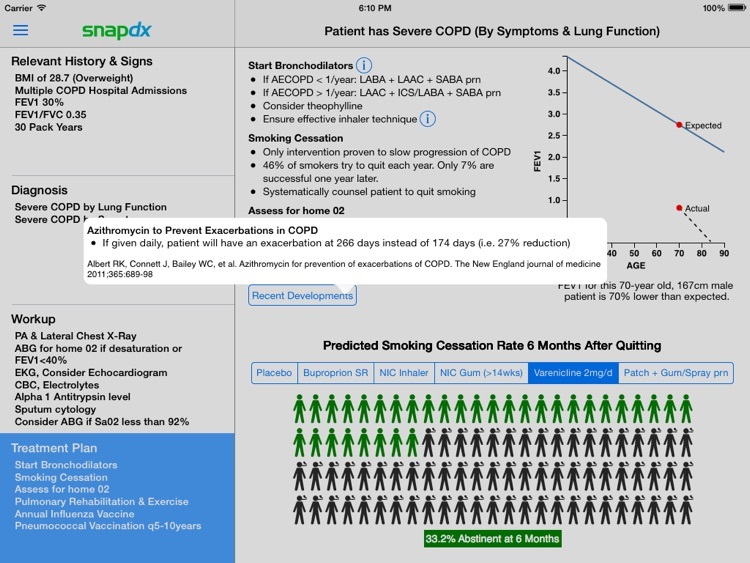 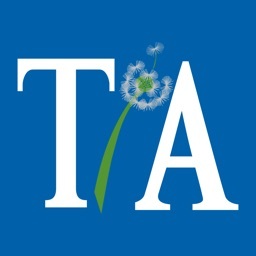 This tool is not intended to be a substitute for professional medical advice, diagnosis, or treatment. 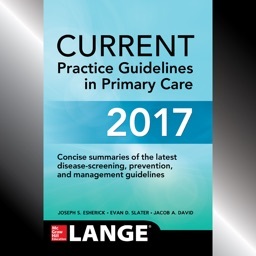 Seek the advice of your physician or other qualified health provider with any questions you may have regarding a medical condition.